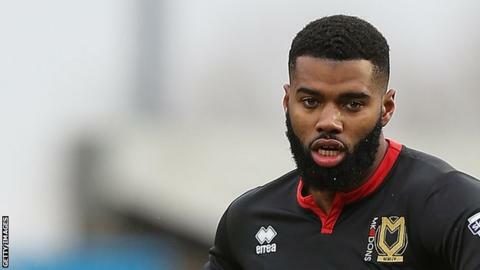 Rochdale have signed Wolves defender Ethan Ebanks-Landell and Manchester United midfielder Ethan Hamilton on loan until the end of the season. Ebanks-Landell, 26, has played 50 times for Wolves since his debut in their League One-winning 2013-14 season. He has also had loan spells with Bury, Sheffield United as well as MK Dons. Hamilton, 20, is yet to make a senior appearance for the Red Devils, but was in the squad for their FA Cup victory against Huddersfield last term.